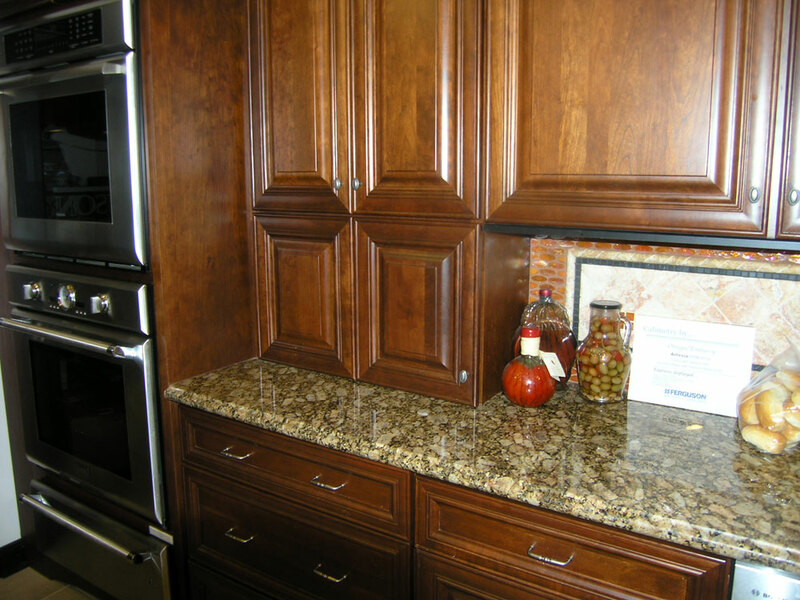 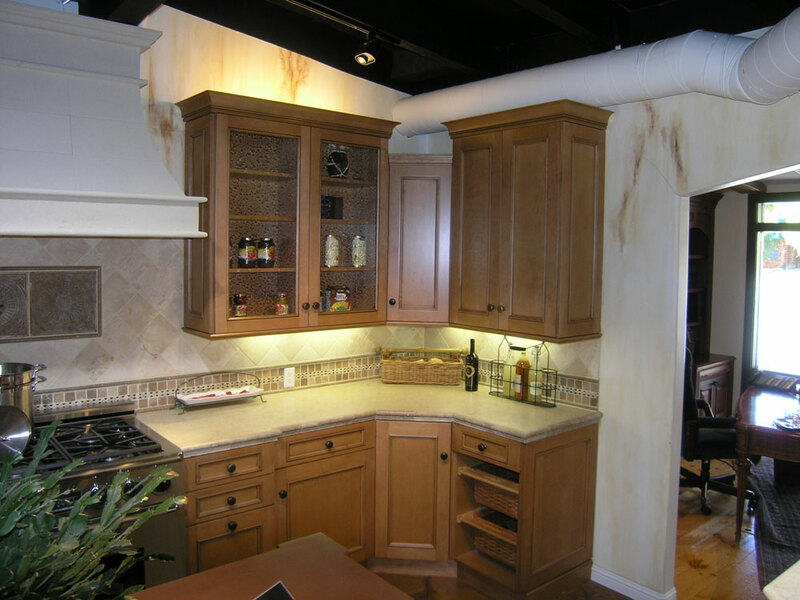 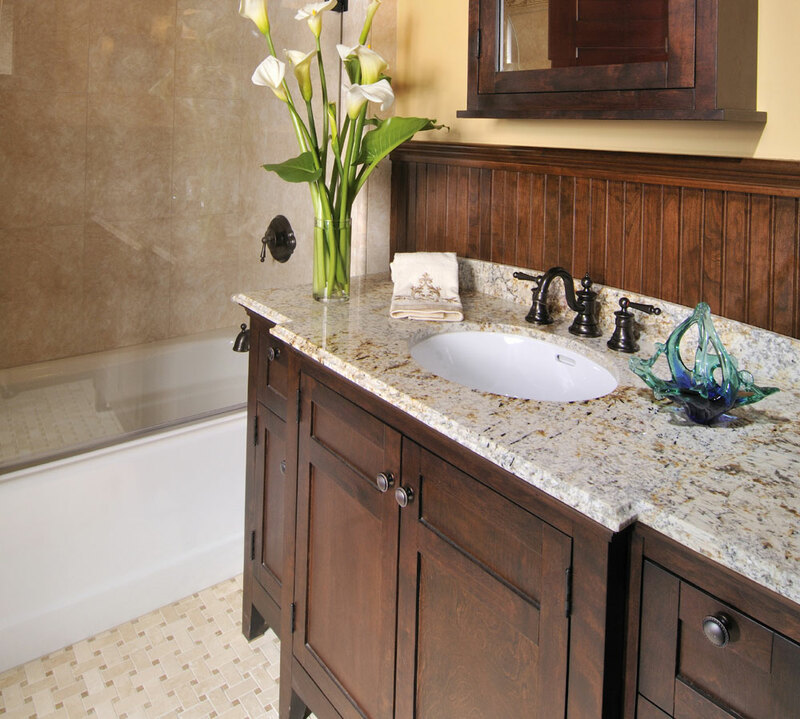 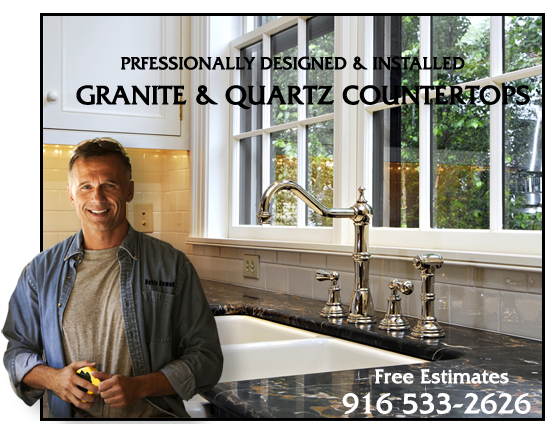 We do most of our own countertop remodeling work to keep your project moving along on schedule and on budget. 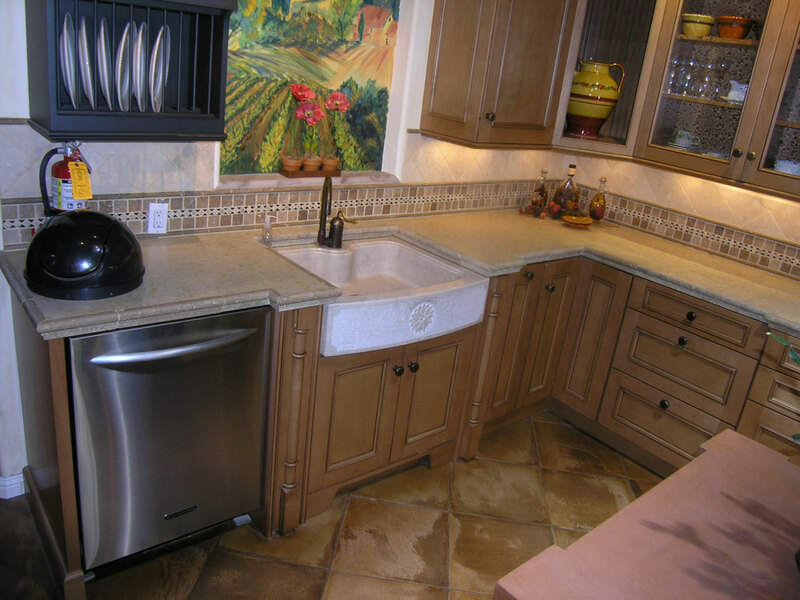 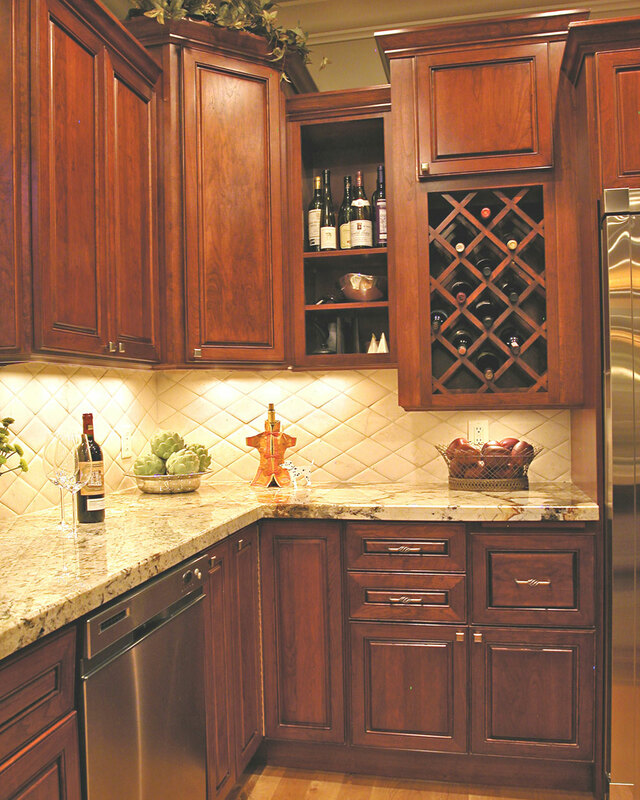 We work with granite, quartz, marble, wood, stainless and concrete. 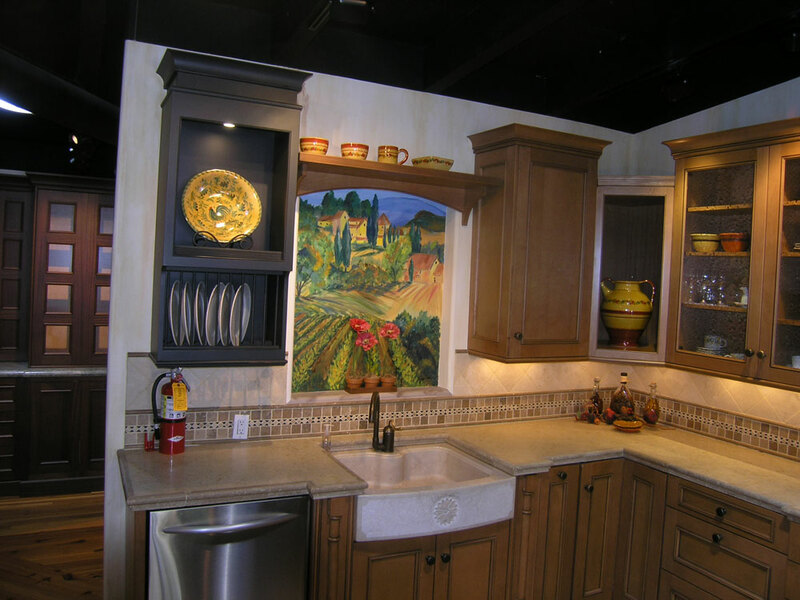 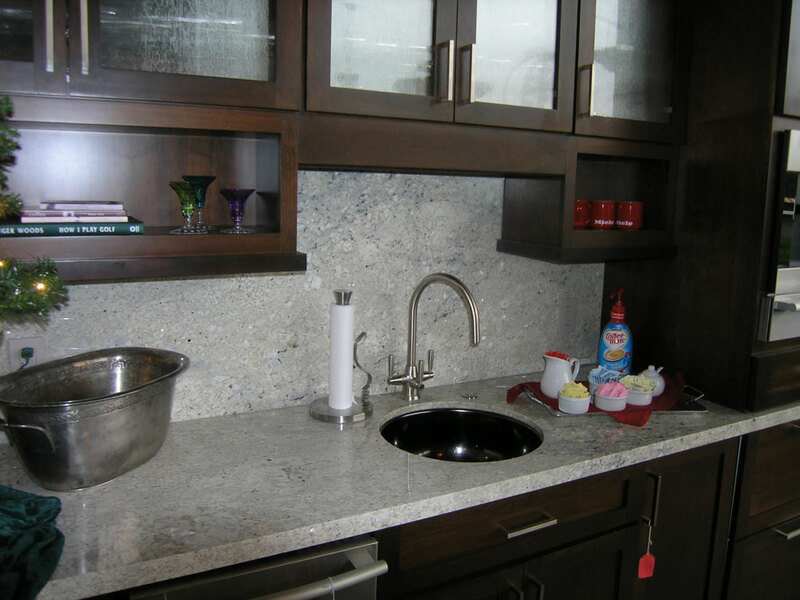 We design our own countertops to match or improve the space we are working with. 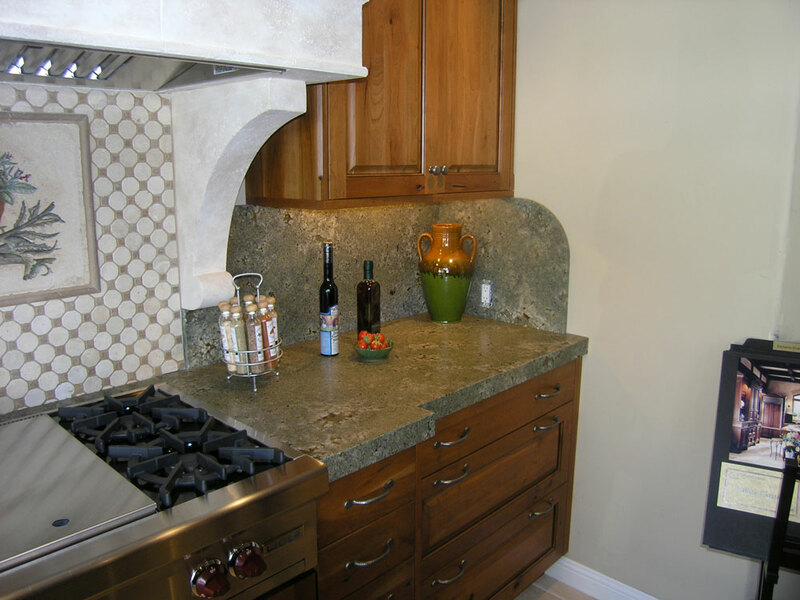 We can also incorporate the same materials into the back splash areas or change them to a tile design to compliment the overall area and give it the feeling you are looking for.